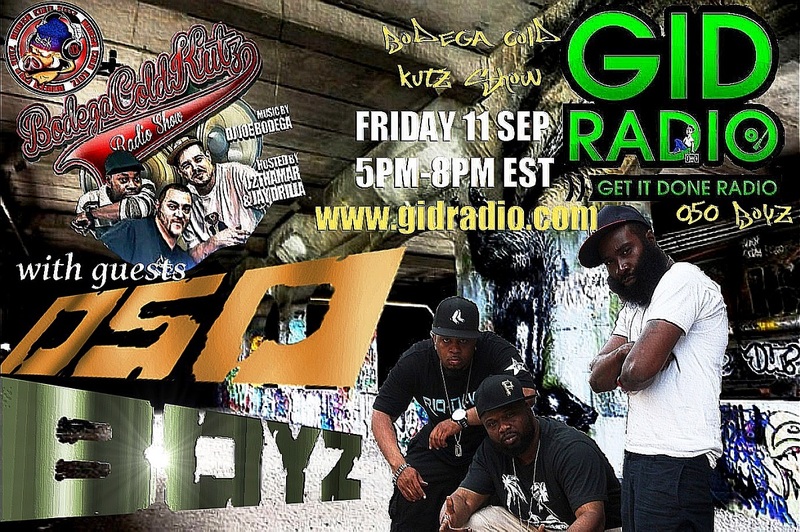 Produced by Clinton Place, it features various artists from the Garden State scene including Naughty by Nature’s Treach, Fam from Rottin Razkals, DoItAll (Lords of the Underground), Lakim Shabazz, Double O, IB the Druid, Tha Advocate and many more. 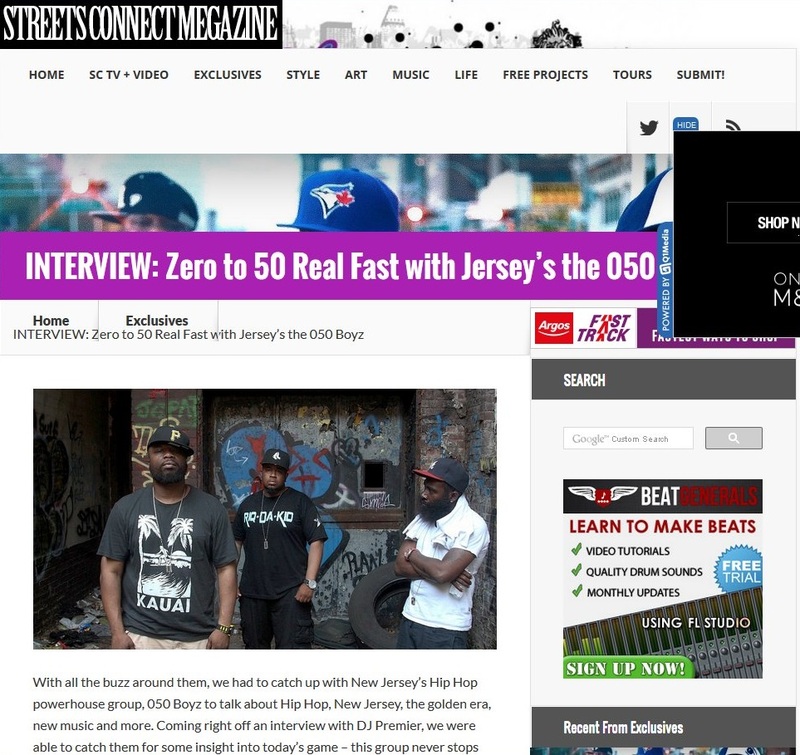 Just over two weeks ago, New Jersey’s Tru Trilla, Prince AK and Riq da Kid – aka 050 Boyz – made the short journey over to NYC to be guests on DJ Eclipse’s Rap Is Outta Control Show on Sirius XM. 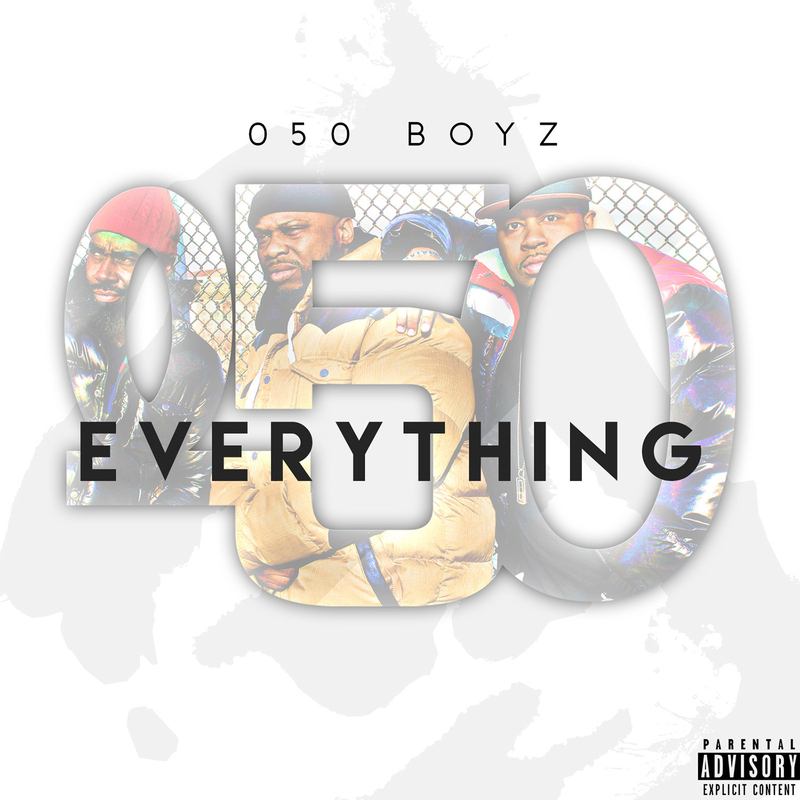 The group released their album “Everything 050” in August (AVAILABLE HERE) which includes features from Treach, DoItAll, Lakim Shabazz, Double O, Famiil (Rottin Razkals), Tha Advocate and many others representing Brick City Newark, East Orange and Essex County. 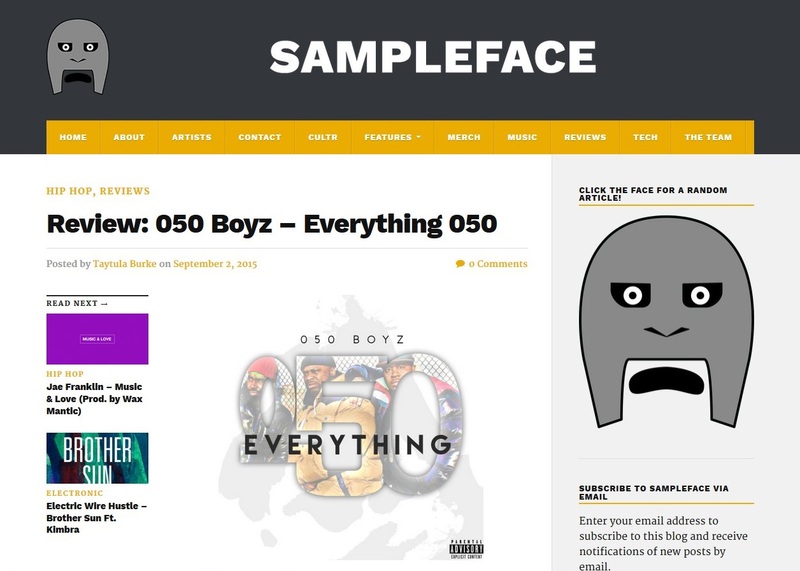 The album’s sole producer Clinton Place is another connection from back in the day when as DJ Jamal #9 he performed with Queen Latifah’s Flavor Unit signing Supreme C with Prince AK. 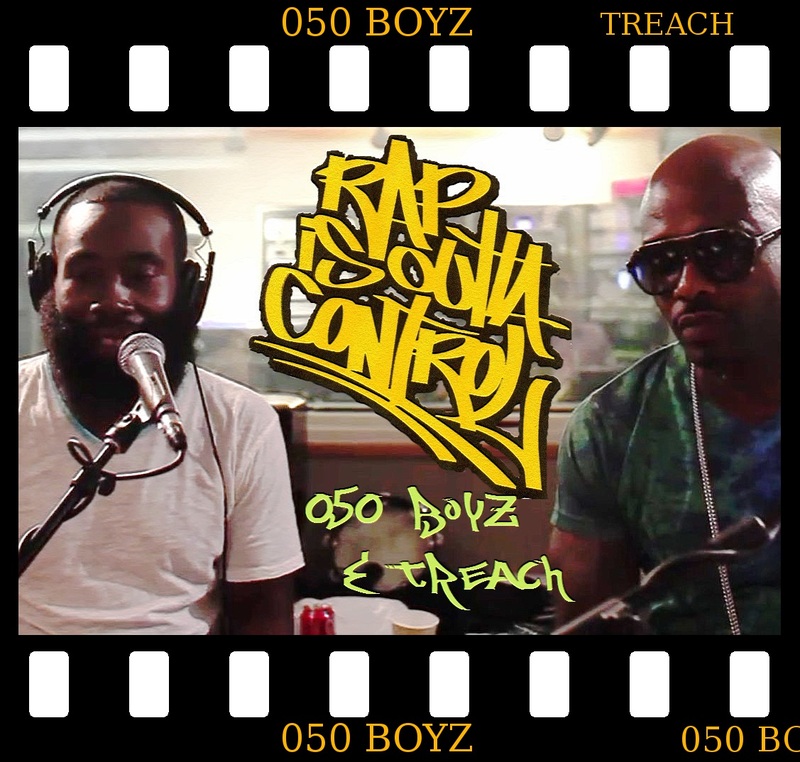 On 30th August, Riq da Kid, Tru Trilla and Prince Ak – aka 050 Boyz – took the trip over to NYC with Treach from Naughty by Nature to appear as guests on DJ Eclipse’s Rap Is Outta Control Show on Sirius XM. 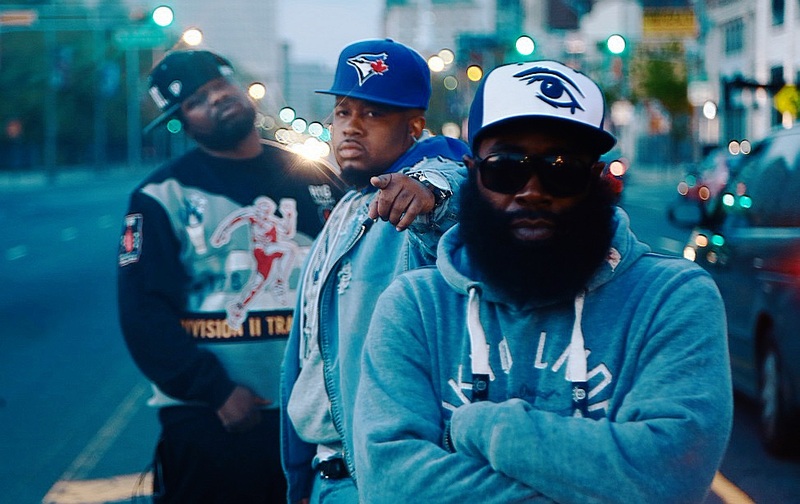 Entirely produced by Clinton Place, it features Treach, DoItAll, Lakim Shabazz, Tha Advocate, Famiil and many others from the Garden State scene, including on the single Dunn D, Big Stomp, Double O & Fly Kwa. 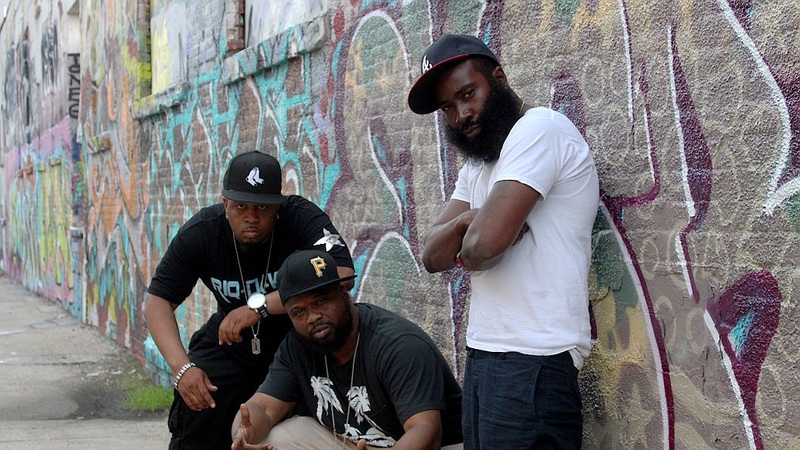 They will then be making the trip to Sirius XM again on Friday 25th September to appear as guests on DJ Premier’s LFHQ Show. 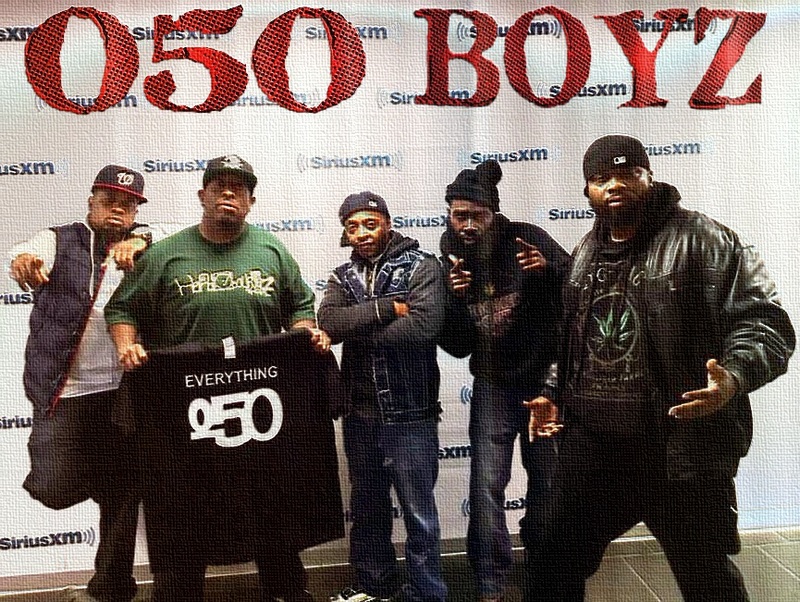 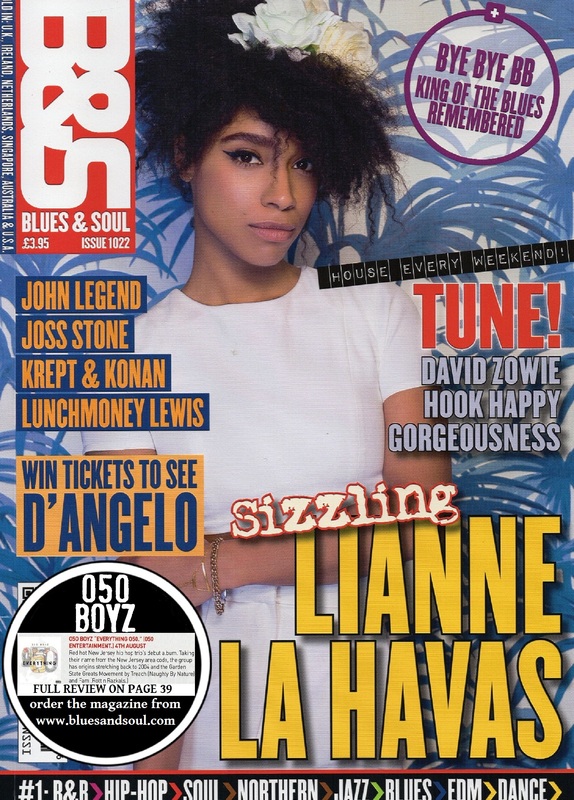 New single “Concrete Combat” by 050 Boyz, taken from their album “Everything 050” released on 4th August which also features Treach (Naughty by Nature), Lakim Shabazz, Famiil (Rottin Razkals), DoItAll (Lords of the Underground) and many more from New Jersey’s scene. 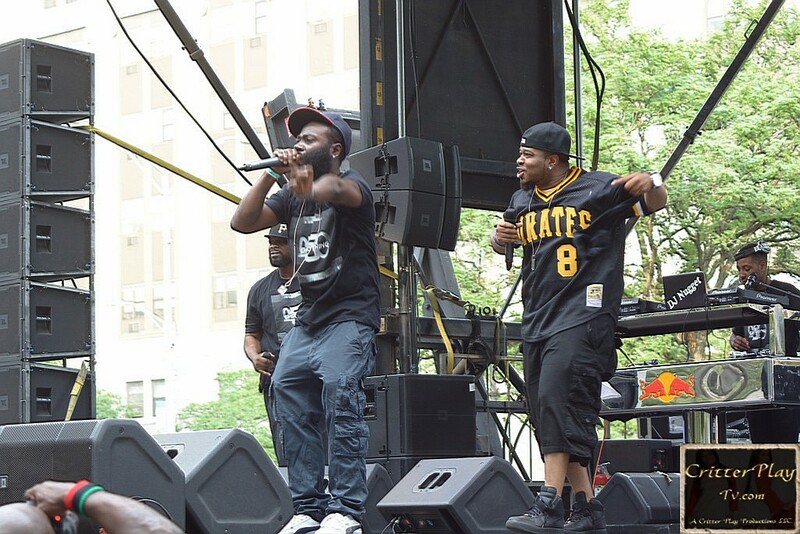 The Brick City trio performed at Newark’s “24 Hours of Peace” event recently, headlined by Rakim with further appearances by Marley Marl, DAS EFX, Smif n Wessun, DJ Evil Dee & Roxanne Shante, and in the past month have been guests of DJ Eclipse on his Halftime Show on WNYU and Rap Is Outta Control Show on Sirius XM. 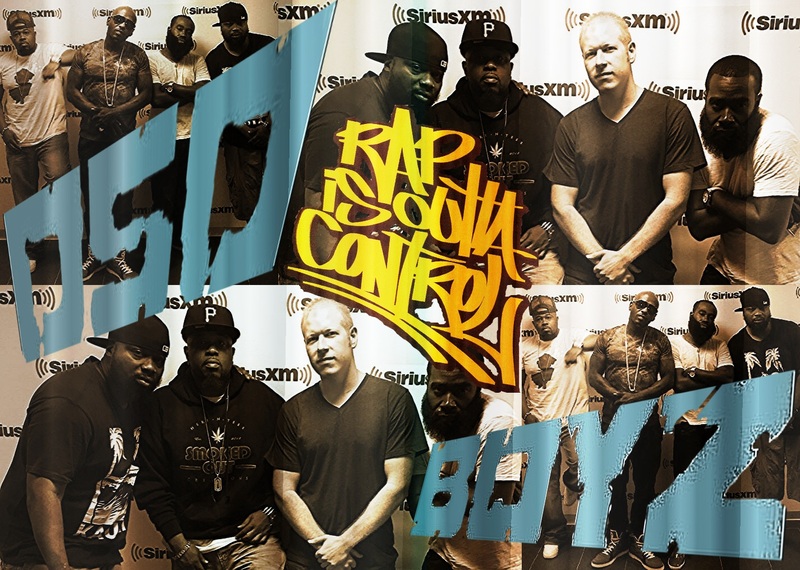 On Friday 25th September they will be in the Sirius XM studios again, this time as guests of DJ Premier on his Live From HeadQcourterz Show. 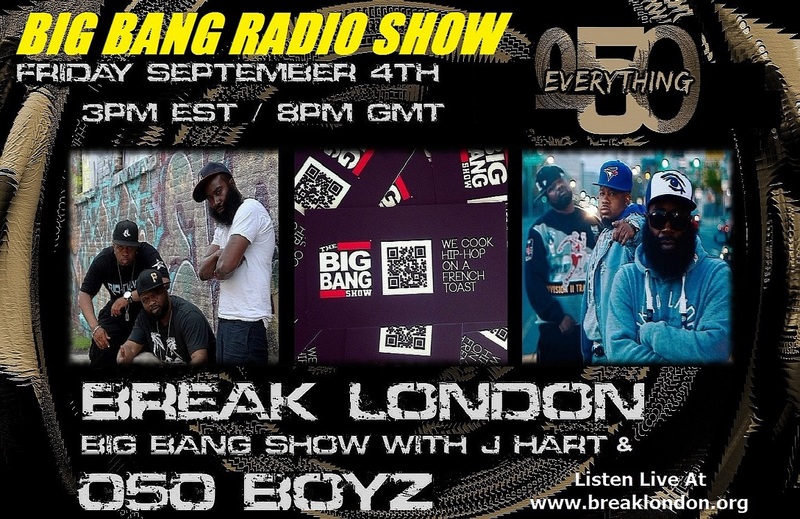 Fresh from their guest appearance on DJ Eclipse’s Rap Is Outta Control Show at the weekend….filmed footage coming soon….New Jersey hip hop trio 050 Boyz will be the special guests on J Hart’s Big Bang Show tomorrow, Friday 4th Spetember.